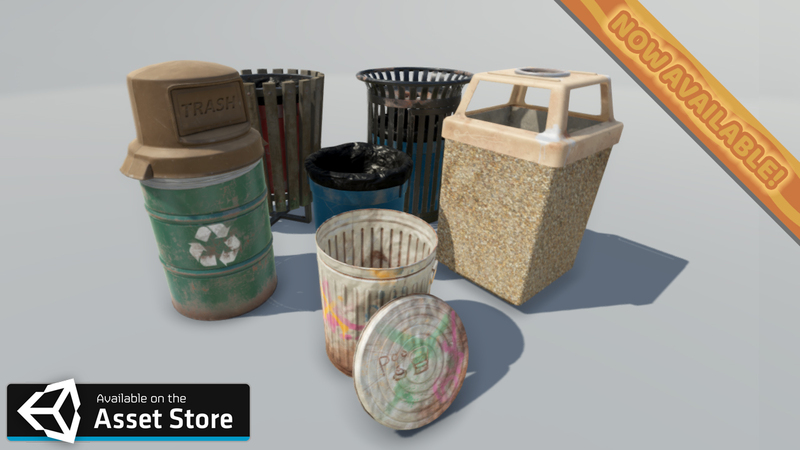 A collection of trash cans commonly found in outdoor settings... like a park! 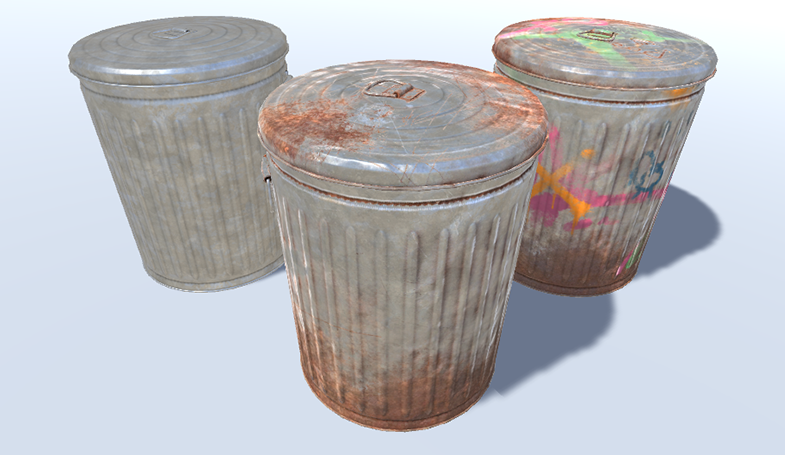 Textures made for Physically Based Rendering Materials. 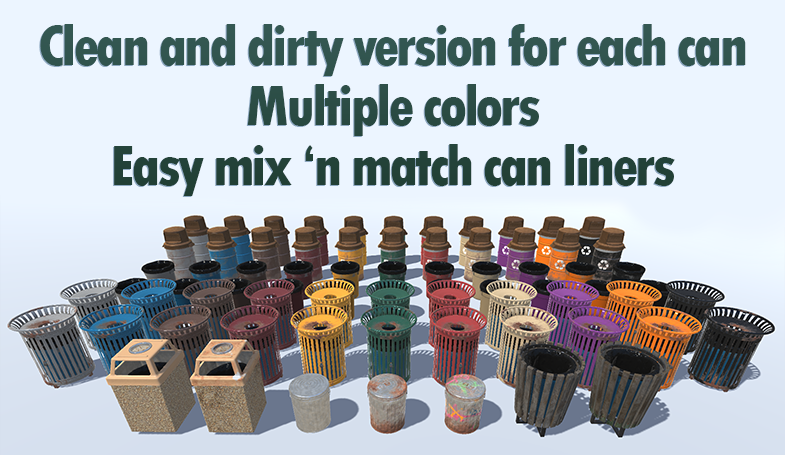 Sets include Albedo, Metalness with Gloss, Normal and AO maps. High resolution textures. 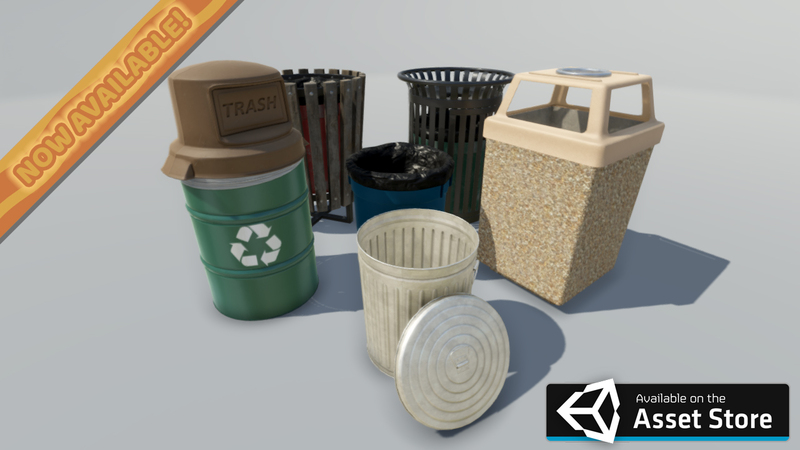 Bringing you detail in glorious 4K! 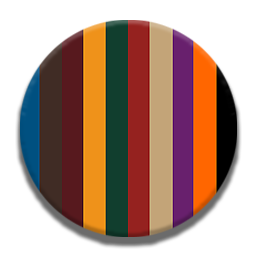 Ships with 11 unique colors to choose from packed efficiently in a detail LUT! Not enough colors? You can add you own! 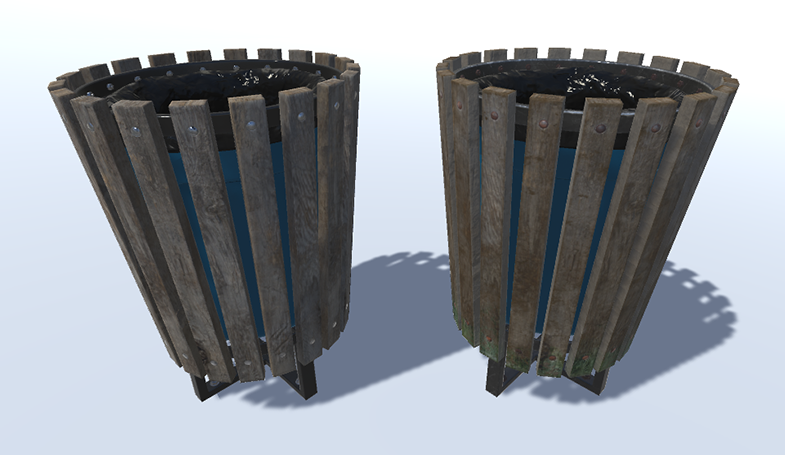 7 unique trash can models! 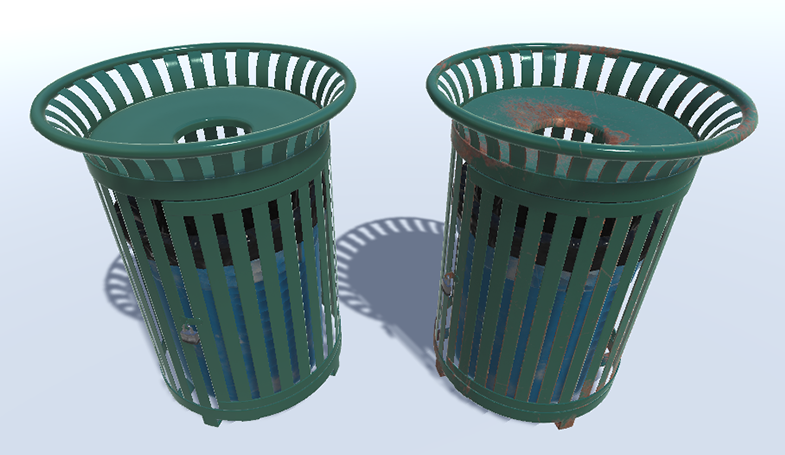 3 trash cans that be used with 2 different liners! 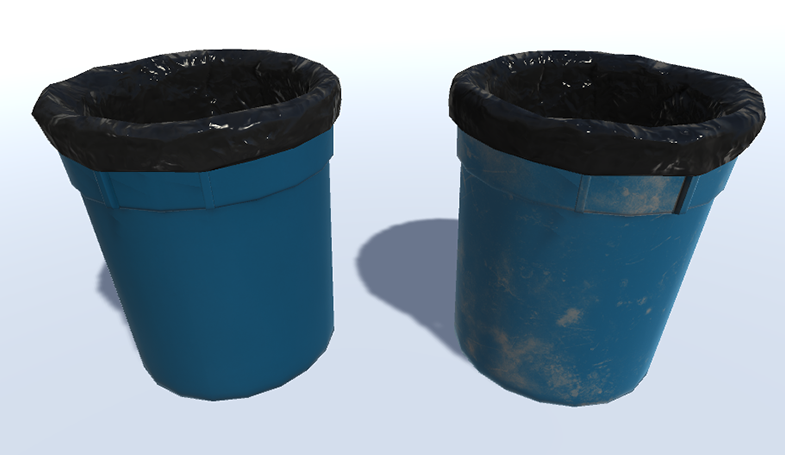 Both clean and dirty materials provided for each can! I know, right? This thing is awesome! Might be a little overkill, but what better way to show you that we exist! So, About That Color Detail LUT...? No, not the beer. No, not bull riding either. 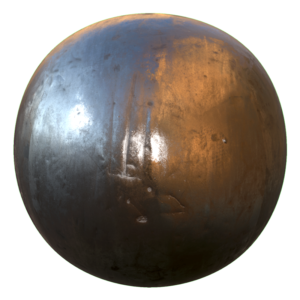 Physically Based Rendering! 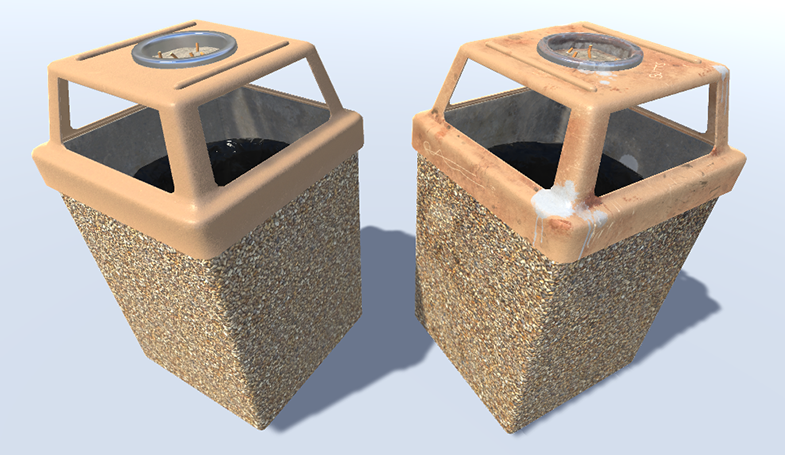 These texture sets are calibrated for use in Unity 5's PBR Standard Shader.